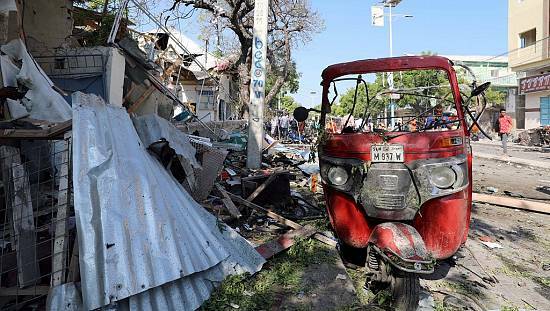 A suicide bomber has killed at least seven people in a small town in northern Cameroon near the Nigeria border, a local official and a military source said on Sunday. 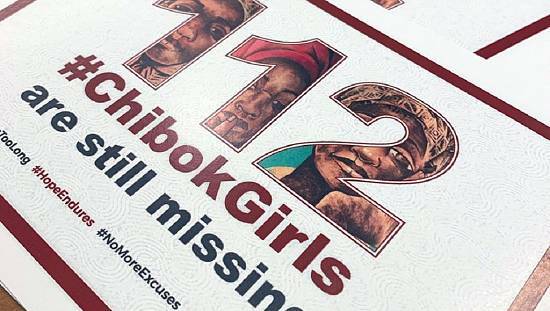 The attack occurred on Saturday near Amchide in Cameroon’s Far North region, which has become a target for Boko Haram suicide bombers, many of whom are young women forced to enter populated areas with explosives strapped to their bodies. 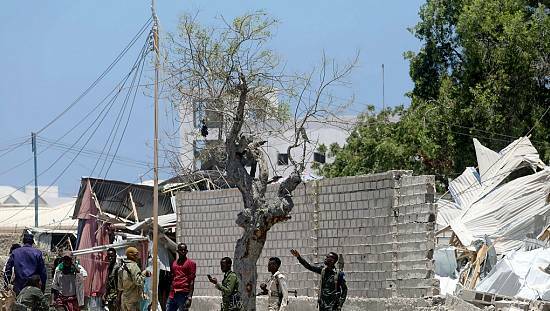 No group has claimed responsibility for the attack and the identity of the bombers is unknown. 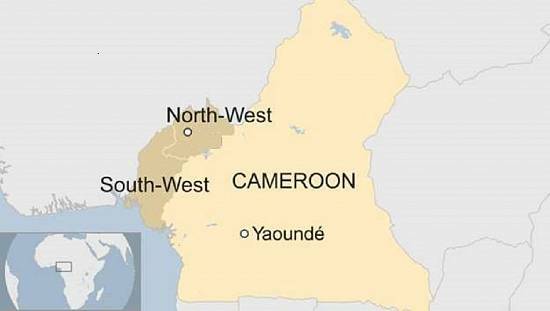 Another suicide bomb exploded in the town of Waza in north Cameroon on Saturday, but no casualties were reported other than the bomber, the sources said. Boko Haram’s bid to establish an Islamic caliphate in northern Nigeria has spilled over into neighboring Cameroon, Chad and Niger, killing more than 20,000 people in the Lake Chad region and displacing nearly 3 million people, according to the United Nations. Despite military gains by the Nigerian army and a regional force, attacks by Boko Haram continue unabated. 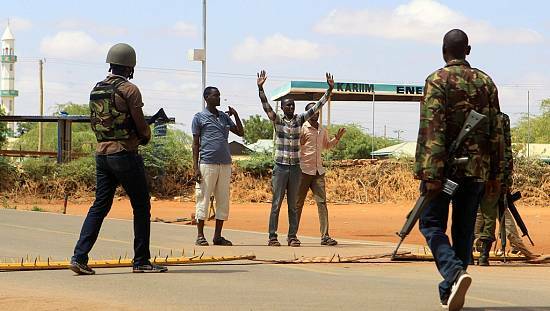 Last month, suicide bombers killed at least 12 people and wounded over 40 others in Waza.